This week is jammed packed with tons of fun. Celebrate the arrival of spring with soirées, festivals and performances aplenty! Help Catoctin celebrate their big 10th anniversary! 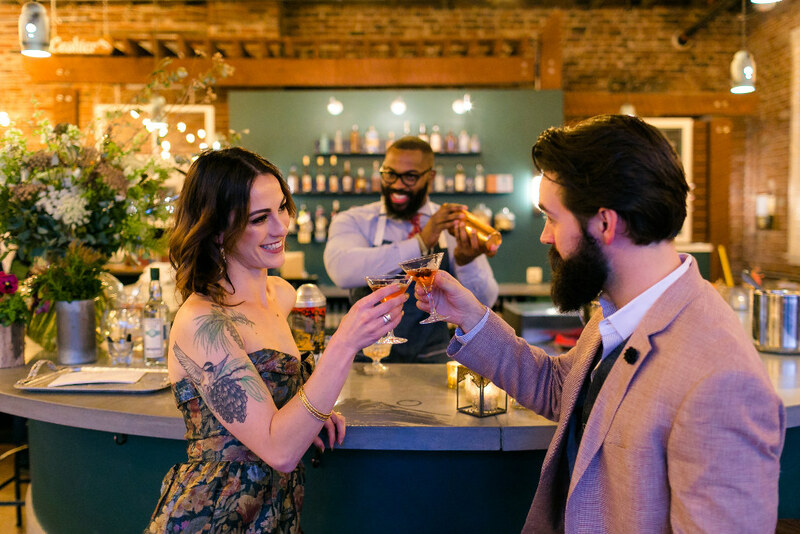 They will be offering live Dixieland Jazz music, Southern inspired bites, fantastic drinks, and a special Q&A with owner and founder, Scott Harris. Feel free to dance and party all night and enjoy wonderful drinks made with their usual care for local ingredients and craftsmanship! Don’t miss it!